Here at St John Fisher, we are committed to establishing and strengthening strong links with our parish. Father Chris is a regular visitor to our school and is also our Chair of Governors. 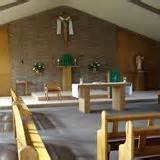 Our children attend Mass on Wednesday with our parishioners. They help to prepare the mass with their teacher and choose a song to sing that is relevant to the readings. Children in Year 4 make the Sacrament of Reconciliation and First Holy Communion in Year 4 in May. 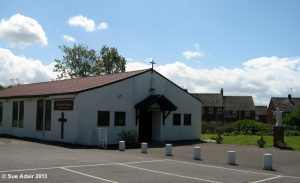 They prepare for these special occasions by attending a number of sessions in church, usually on a Saturday, which are led by Fr Chris and Monica Weld- Richards. To take part in these Sacraments, your child must be baptised. Please contact Fr Chris or Monica in church for more information.